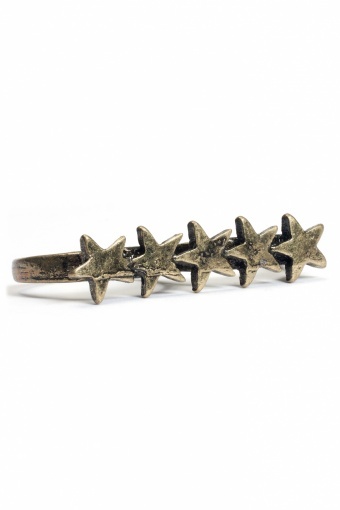 One-of-a-kind Funky Stars Double Finger ring gold by From Paris with Love! 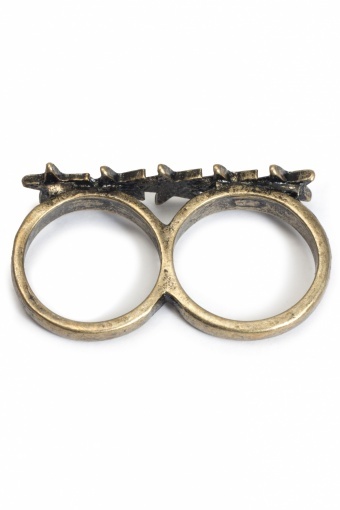 Very HOT: the double fingered ring. 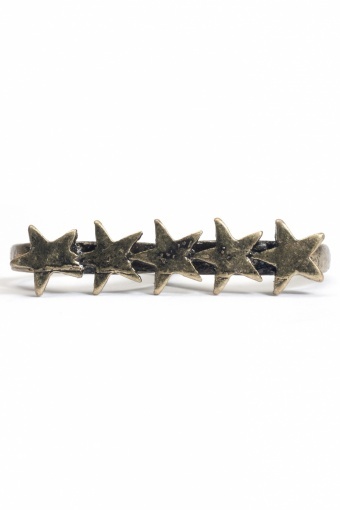 Five vintage-look stars in antique-look gold (nickelfree) metal. Also in Silver.